Sumeragi Subaru as his prey. But is Subaru the naive innocent that he appears, or is he hiding a terrible dark secret of his own? Does Subaru himself know the answer? And what of Hokuto and the rest of the Sumeragi clan? 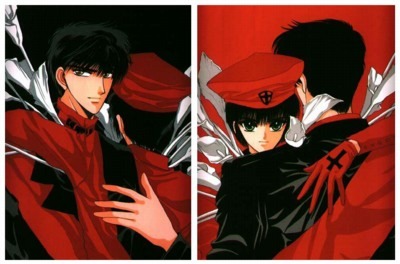 Tokyo Babylon, X characters and images are the property of and copyrighted by CLAMP and other legally associated parties. Used without permission.